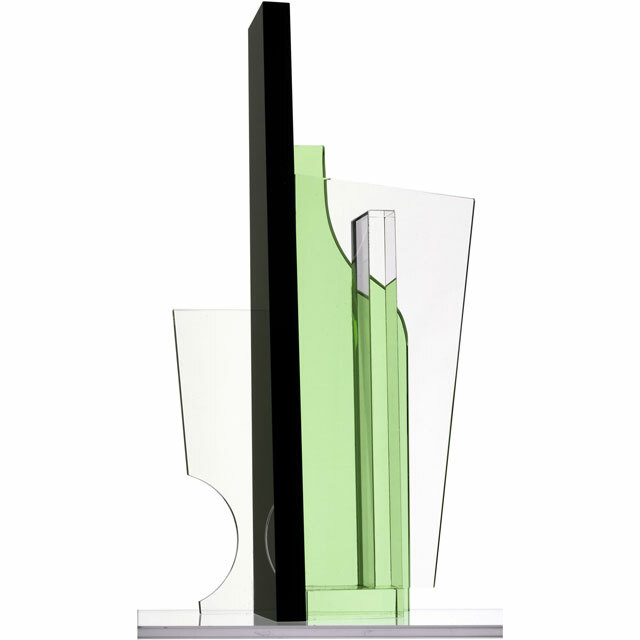 Cubist Vases are made of optical crystal, a material known for unexpected multifaceted reflections and distortions. Famous works of analytical Cubism inevitably come to mind. 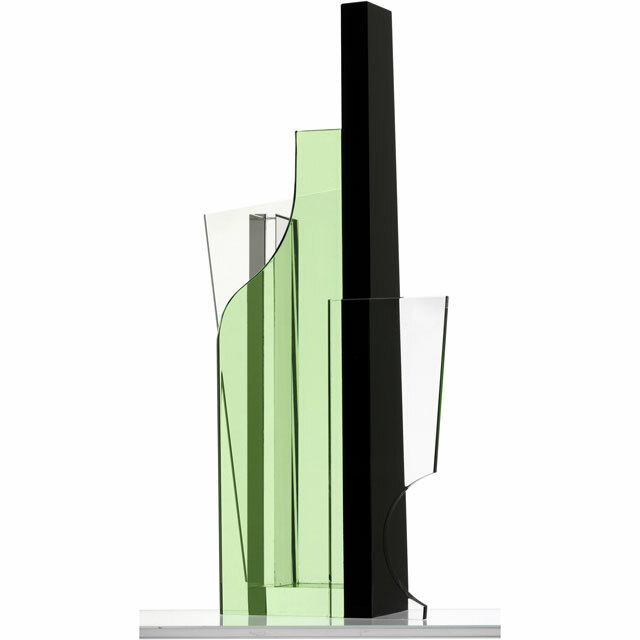 We have designed Cubist Vases in homage to still life paintings of Picasso and Braque, our favorite works created a hundred years ago. These bud vases are 10 to 11 inches in height. They are hand-made by craftsmen in China. Treat these objects with care, do not put them in the dishwasher, and avoid exposing them to excessive temperature changes.